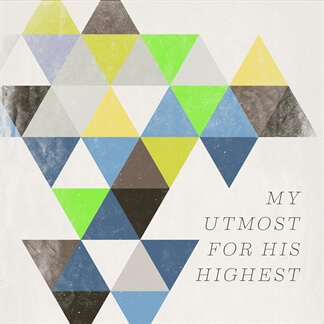 Word Entertainment, together with Discovery House Publishing, has released a brand new multi-artist compilation celebrating Oswald Chambers' beloved devotional, My Utmost for His Highest, with each song correlating with a specific passage from the devotional. 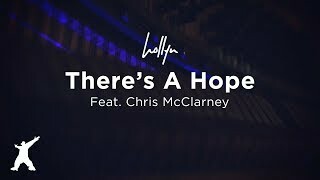 MultiTracks are now available for "There's a Hope," performed by singer-songwriter Hollyn, featuring Jesus Culture artist Chris McClarney. This new single was inspired by the devotional "The Teaching of Adversity," and it reminds us to look to the Father as we face adversity, to find our hope and strength in Him. 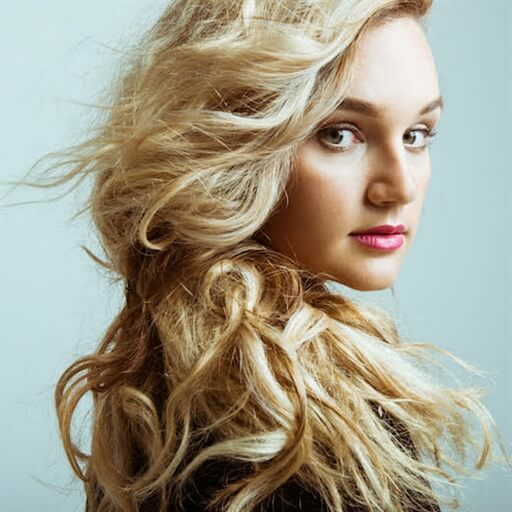 "There's a Hope" is now available in RehearsalMix and MultiTracks formats. 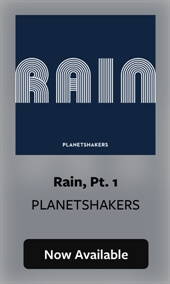 Be sure to check out the entire album today, which you can now download on iTunes.